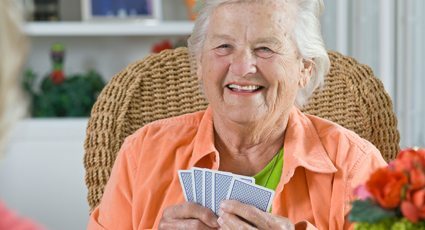 Independence for seniors within a community setting with a local infrastructure to provide support when necessary. Whether it's a ranch-style townhome or an apartment, Bartels provides a community of friends and a sense of belonging with housing and services offered at either Eisenach Village or Eichhorn Haus. Private apartment living with a blend of personal support and health care services to help you stay active and independent. With studio, one-bedroom and two-bedroom apartments designed for privacy, comfort and safety. We encourage residents to decorate their apartments as they wish with personal mementos and furnishings. Evergreen Arbor is a dedicated center of care for those with Alzheimer's disease or other types of dementia. 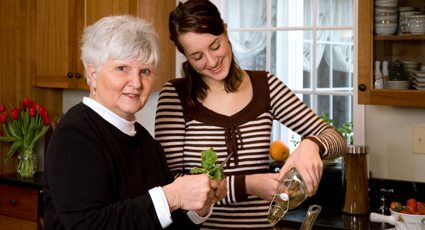 A licensed, dementia-specific program with an emphasis on each person's health, quality of life and well-being. Our team is attuned to the feelings and behaviors persons with dementia display. Woodland Terrace is a community of caring, support and encouragement. Whether here for a few weeks of rehabilitation or for long-term nursing care, residents and patients are shown respect for privacy and given personal attention to help them feel at home. 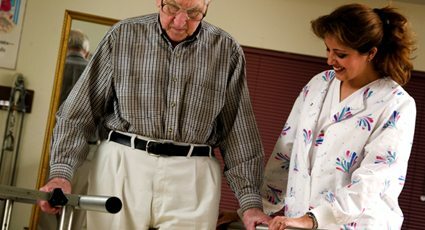 Skilled nursing care and rehabilitation to help residents with continued recovery following a hospital stay. Skilled care is often a necessary transition for those recovering from a stroke, heart attack, surgery, fracture or other health conditions before returning home from the hospital. Our history of quality, Christian services now extends into your home through our In-Home services program. 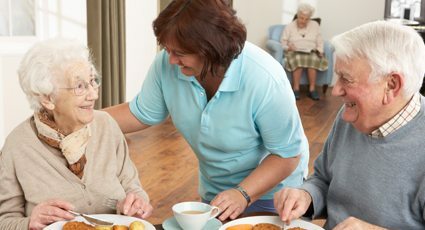 Bartels Lutheran Retirement Communities history of quality, Christian services now extends into your home with our newest program in the family of services, Bartels-At-Home.